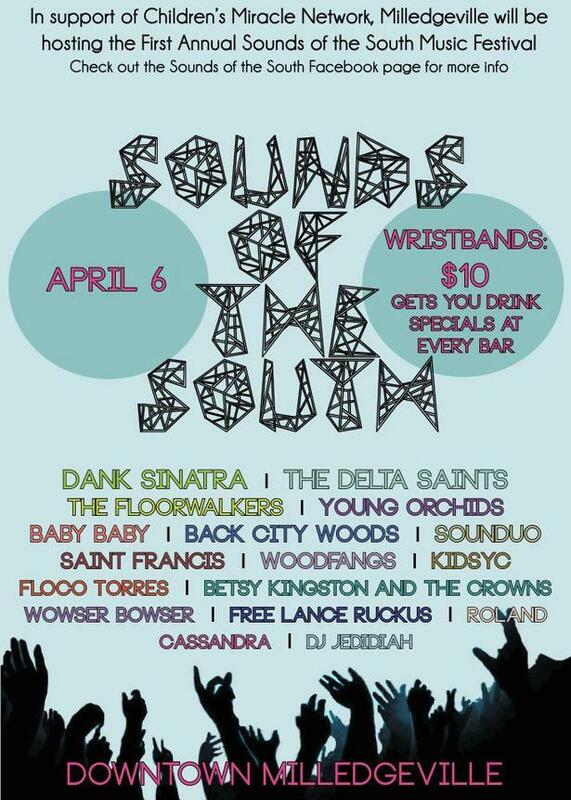 The First Friday April 6th theme is Sounds of Spring and it is jam packed with fun activities for all ages. 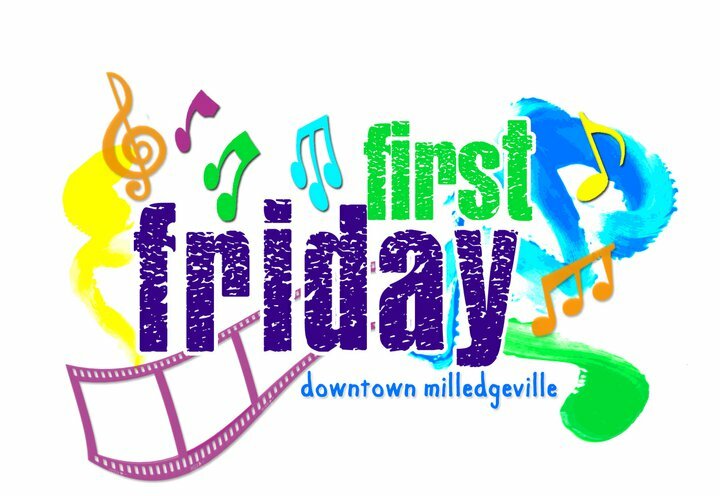 Just to share a few--how bout the GCSU Jazz Combo and sidewalk dancers performing on S. Wayne-- a live band performing in front of Amici--Acoustic Guitar on the corner by Barberitos along with a Jazz musician in front of Digital Bridges. Oh--but don't forget a poetry performance group in front of Buffingtons and children's activities on the corner of Wayne and Hancock plus much, much more. Fun starts at 6:00 in downtown Milledgeville and you don't want to miss it. 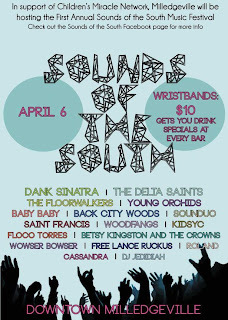 Hey--that's not all-- there is a First Friday after hours event that starts @ 10:00 called Sounds of the South--it is a concert crawl with bands all over downtown Milly-- no cover charge to listen and continue the fun! Go with the flow--"Milly Style"